Please enter before 30 June 2019 to take advantage of the early bird price. Entry after that will cost an additional £5 per participant. Note that there are two things to do to enter. First, complete the green form in the box below. When you have completed the form, please pay using the PayPal buttons below. We will match the name you use on your PayPal account with the information you provide on the green form. Please use the PayPal facility to "provide instructions to the seller", for example: if you are paying for someone other than yourself please give us their name. Please pay using PayPal below. 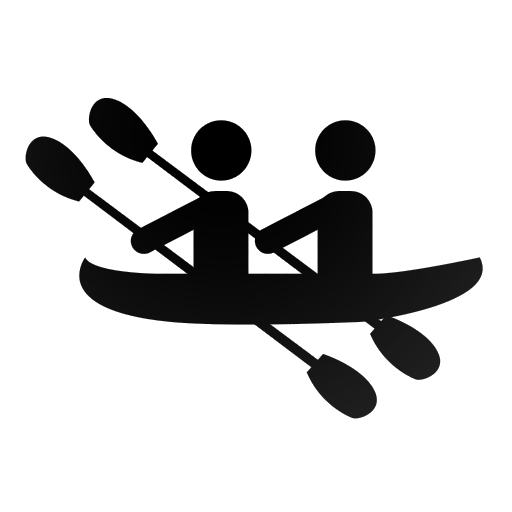 We will allocate you to the correct class from the kayak make/model information you provided above. Entry is non-refundable unless the organiser refuses entry or cancels the event. 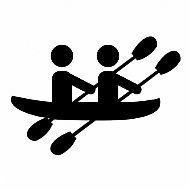 By paying for entry you agree to the organiser using the information which you provide to run the Moray Firth Sea Kayak Challenge including publishing the entry list, results list and photographs on this web site. 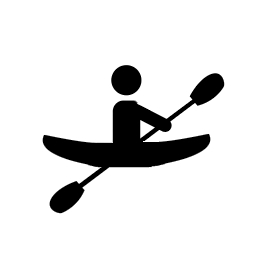 The information which you provide will only be used for the purposes of running the Moray Firth Sea Kayak Challenge.